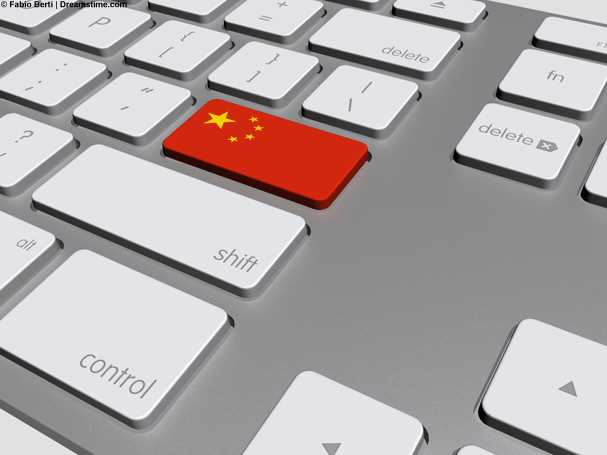 Evidence of the path likely to be taken by the new head of the Cyberspace Administration of China has emerged within a few days of his appointment, as a warning is sent out to ensure news stories are verified by the state before being published. Xu Lin, who is a close ally of the Chinese President and head of the Chinese Communist Party, Xi Jinping, only took over from his predecessor Lu Wei last week, but already there is evidence that he is likely to further enhance the regime of censorship and restrictions on internet freedom already in place. The new instructions, which were sent out to all online news portals in the People’s Republic stressed that no news should be reported from social media sources without approval being given by Government officials. The inference in the official press-released story is that the Cyberspace Administration is acting to ensure that news outlets only report factual information, and avoid covering rumour and conjecture. Critics of tabloid journalism in the UK might approve of such a measure, but of course in China, what passes for a fact is whatever the Communist Party wants its people to think and believe. The new diktat indicates that the regional bodies of the Cyberspace Administration will be stepping up their inspection, supervision, and content management efforts in the coming weeks and months to ensure that all online news portals are complying with the wishes of the regime. That it has emerged so quickly after the appointment of Xu Lin suggests that he is going to waste no time in implementing an even stricter censorship regime, in line with the tighter measures being taken against other forms of dissent under the reign of Xi Jinping. China already operates the strictest censorship in the world, with countless websites and services being blocked to Chinese users, mostly for refusing to comply with requests from the regime to censor its content. It is as a result of this blanket censorship that so many users in China are turning to a VPN to be able to view content and also speak freely online, without fear of repercussions. For those users who don’t, this news suggests they can look forward to still more control of their internet activity in the future.